Buying an air conditioner during summers makes it super easy for summers to pass by. But is your job really done then? It might be slightly unfair to your air conditioner and the investment you’ve made if you neglect on the health of your air conditioner. Also, it shall be a whole lot of unfairness if you provide the necessary maintenance and repairing services from a “not – so – expert” group. In all, your air conditioner needs to be treated, maintained and repaired by an AC expert Brisbane. Yes, you heard that right. Installation of an air conditioner can be complicating. In addition to that, slight damage in any of the parts of an air conditioner can ruin the entire system. You wouldn’t want to risk that, would you? As a result, be smart and wise and select an expert group of professionals that are authorized and skilled enough to carry out the job of installation. Wtfixair has the appropriate amount of experience and a fully professional and skilled team to make the process of installing an air conditioner, an easy one. In fact, we also feel delightful in helping you decide what you choose giving you appropriate reasons on why to choose. You wouldn’t have to worry on that for we a trusted firm. We specialize in providing varied or diverse services in everything revolving around air conditioner and yes, that includes time to time maintenance. 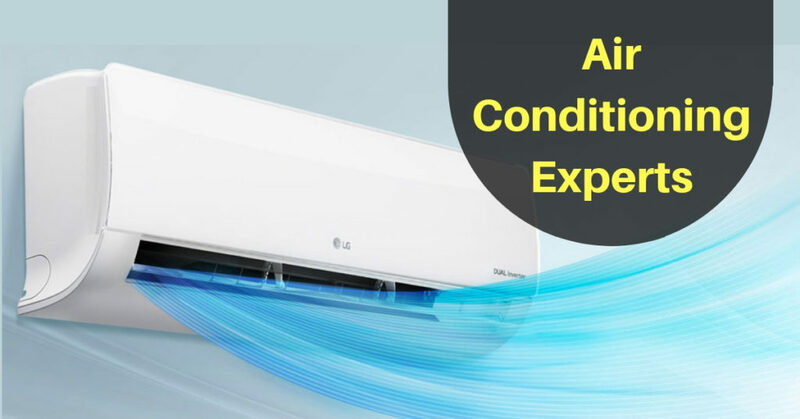 Our experts advice all our clients or customers to bring about regular check ups of their respective air conditioners to prevent it from stopping forever. Look for an HVAC expert Brisbane in order to get the best and state of the art facilities for your beloved machine. Wtfixair assures you Air Conditioning Services Brisbane in their truest sense. All your air conditioner asks you is to invest in its scheduled maintenance and all we ask from you is to invest your trust in us. Long story, short. We have all that it takes to provide our customers with a convenient experience and comfortable satisfaction. We are authorised, skilled and most importantly, experienced.